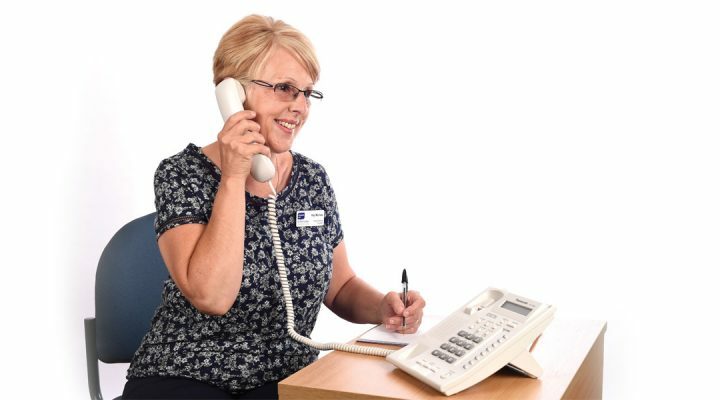 If you are in doubt about an End of Life or Palliative Care issue (for patients whose GP is based in West Suffolk and Thetford) please contact the GP or ‘GP on call’ initially but if the dilemma persists do call the Hospice’s Telephone Advice Line on 01284 766133. Referrals are processed by the Referrals Office (open 8.30am to 4.30pm Monday to Friday), and are accepted from any healthcare professional or from patients and families. We are here to support you if you are in doubt about an End of Life or Palliative Care issue for patients whose GP is based in West Suffolk and Thetford. Many drugs used in Palliative Care are used outside of the recommendations. There is wide experience of their use in Palliative Care. 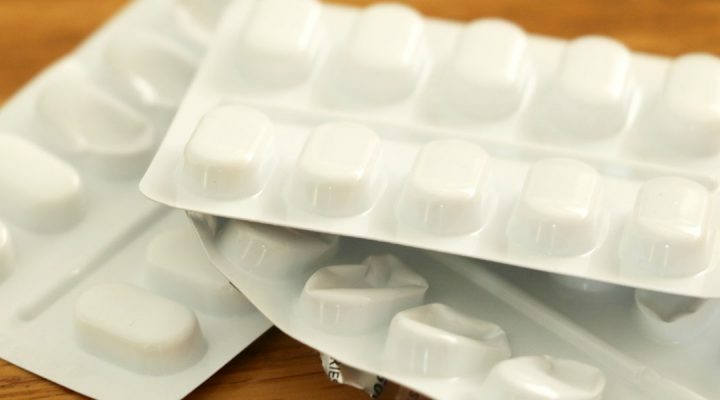 However, the responsibility for prescribing is taken by the Doctor or prescribing practitioner. Who are they for and where do they happen? 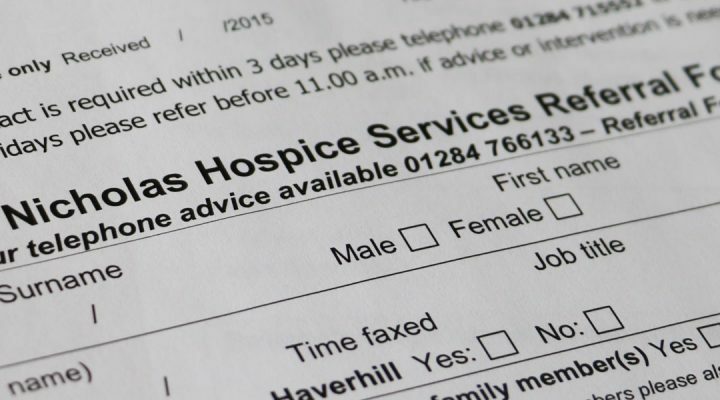 Some are open door, others require a referral to the Hospice. 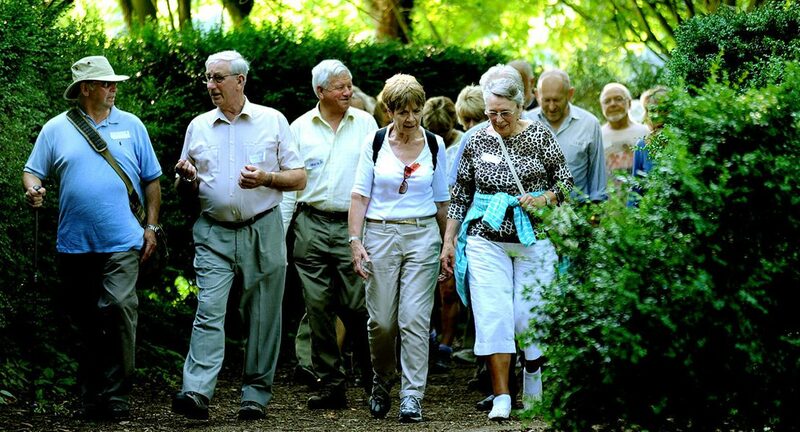 They happen at the Hospice building in Bury St Edmunds, as well as offering groups at The Burton Centre in Haverhill. Also, we have a growing number of support sessions around the West Suffolk and Thetford area.